*** This is a guest post by Rouselle Isla. For people who spend more time at airport check-in counters and sleeping through long haul flights up in the air, the one thing that they should not leave home without apart from their luggage, cash, cell phone, and travel documents is their credit card. Your credit card can put your mind at ease in the event of a financial emergency, such as a botched hotel reservation, or insufficient local currency, or a cancelled flight. With the right kind of travel credit card, you can earn miles the more frequent you travel. Here are just some of them. 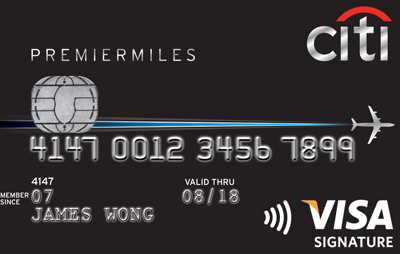 What’s great about the CitiPremier Miles Card? 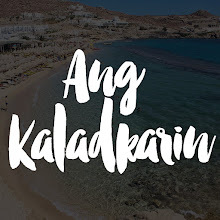 You earn 1 PremierMile every time you spend ₱30 here and abroad. You don’t have to worry about all those PremierMiles going to waste and expiring sooner than you can plan your next holiday. You can book and travel to your heart’s content and let the miles pile up. Earn your PremierMiles and use them anytime you want because they will never expire. You can book your flight with any airline that you choose. Go ahead and swipe your Citi PremierMiles Card on your next flight to NYC via Delta Airlines, or to Dubai via Philippine Airlines! If you don’t want to use your PremierMiles on flights, you can also redeem them for hotel stays at participating hotel loyalty programs, like the Hilton HHonors or the IHG Rewards Club. Your PremierMiles are as good as cash, so use them to pay for your travel expenses, such as airline tickets, hotel accommodations, holiday cruises, and even car rentals. For every ₱500 you charge to your Citi PremierMiles Card, you redeem 1,500 PremierMiles. 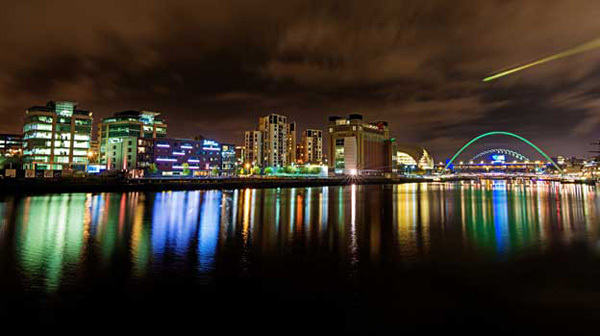 You can even use your PremierMiles to pay for your annual fee. You can use your Citi PremierMiles Card to shop and dine any place in the world. 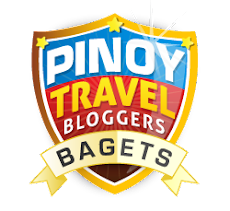 You also get complimentary access to the VIP airport lounges at NAIA Terminals 1 and 3, as well as Plaza Premium Lounges overseas. With the Citi PremierMiles Card, you can travel with maximum protection and be covered by Travel Accident Insurance, or Travel Inconvenience Protection. You also get personal assistance from the 24/7 Visa Signature Concierge. 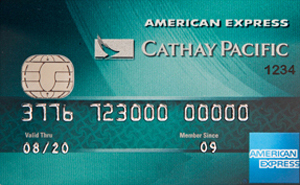 With the BDO Cathay Pacific American Express Card, you earn 1 Asia Mile whenever you spend ₱42 here or overseas. When you book your flight via cathaypacific.com.ph, you earn 2 Asia Miles for every ₱42 spent. You can redeem these Asia Miles for flights, hotel stays, upgrades, lifestyle rewards, and companion tickets to various destinations on Asia Miles partner airlines. As a BDO Cathay Pacific American Express cardholder, you will receive 1,500 Bonus Asia Miles on your first purchase and upon spending at least ₱250,000 per annum on your membership anniversary. For golf lovers, green tier membership enrolment fee at Marco Polo Club will also be waived for the first year. You also get additional perks like access to designated check-in counters as well as priority boarding. 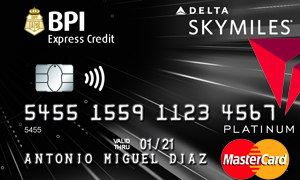 Frequent travelers should not go without having the BPI SkyMiles Platinum MasterCard with them. Every cardholder will earn 1 SkyMiles mile for every ₱45 spent. The more you use your BPI SkyMiles credit card, the more SkyMiles miles you earn. Use your miles to travel to 160 countries, 6 continents, and 900 cities via Delta Airlines and other partner airlines. You can even double your miles when you spend on Delta Airline tickets. You can earn your miles until you save enough for your next dream destination. And don’t worry, your SkyMiles miles will not expire. To qualify, you should have an annual income of ₱1,000,000. Rouselle Isla is an avid book reader, reviewer and content contributor for a variety of topics that include personal finance, general money saving and management tips for the daily consumer.